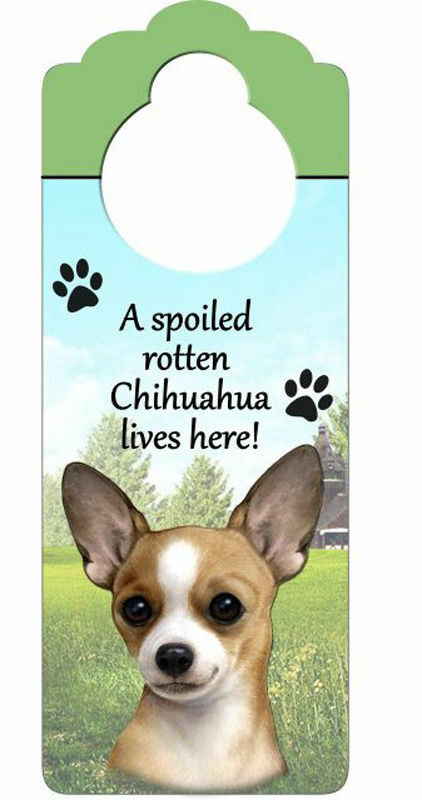 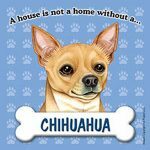 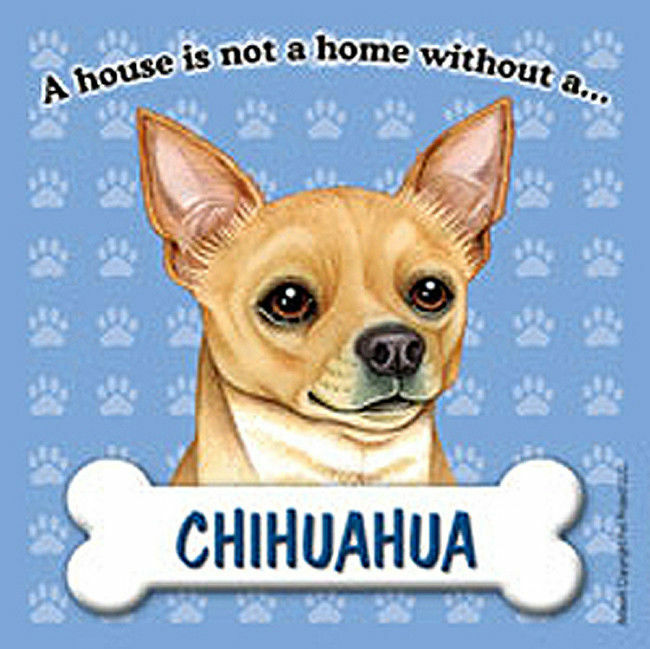 These Chihuahua dog luggage tags are the perfect accessory for your travels and differentiate your bag from others! You can even attach these to your backpack, purse, or gym bag. 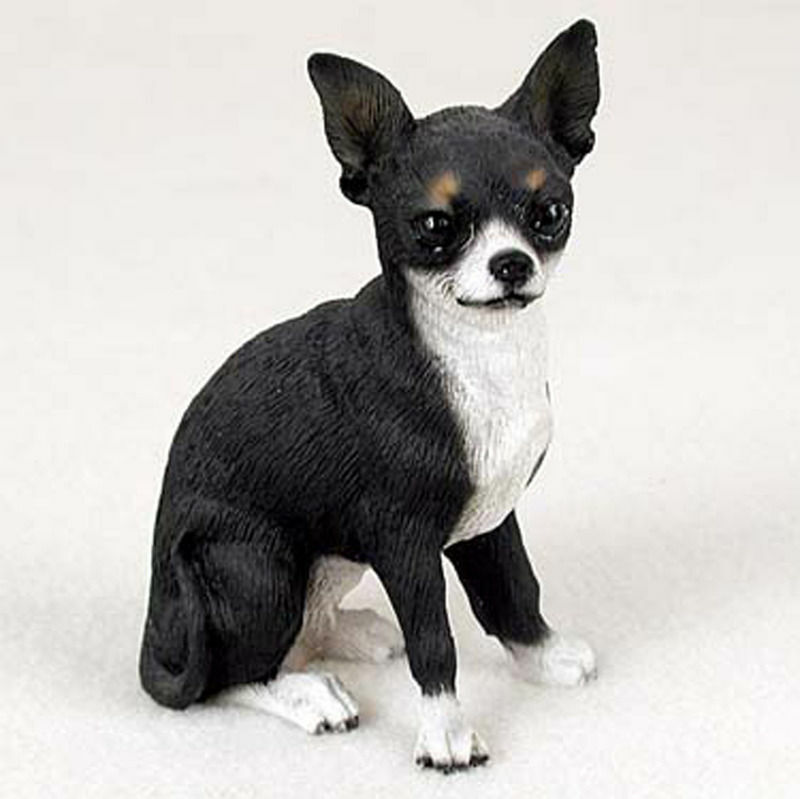 A sweet reminder of the love you have for your furry friend while away from home. High quality and durable, these luggage tags come with an address card so you can write your information. 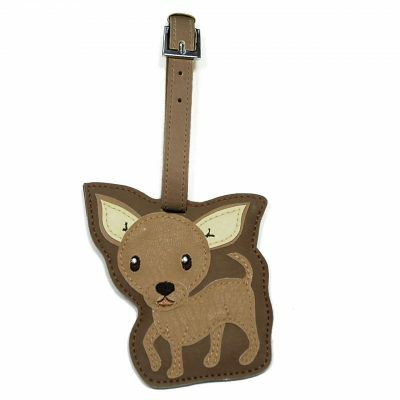 An adjustable strap allows you to loop the tag wherever you would like!